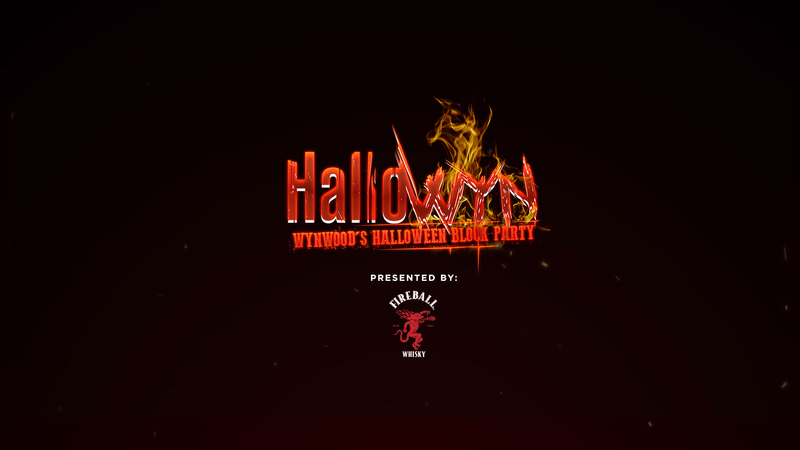 HalloWYN is Wynwood’s official Halloween Block Party. 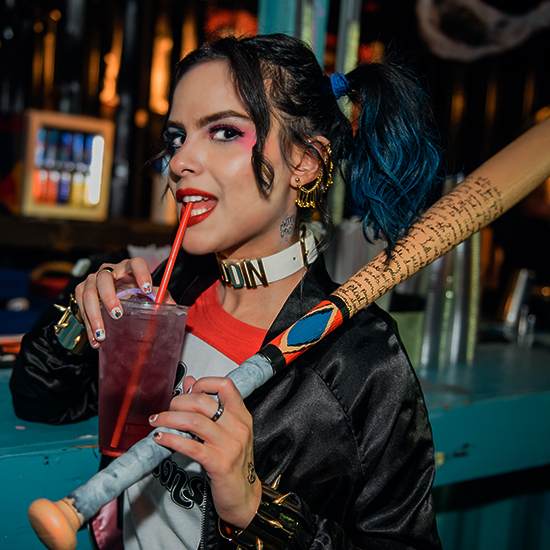 HalloWYN, a mash up of Halloween and Wynwood, is the place to be this coming October 31st, where thousands of Miami’s most eclectic souls dressed in outrageous costumes will be at the largest “FREE” block party in Miami. 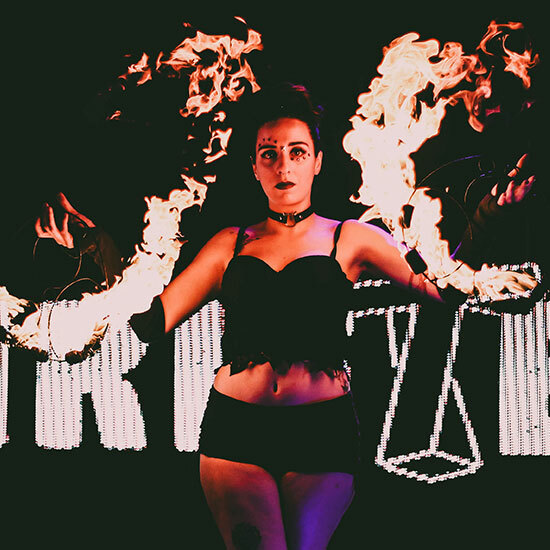 Join hundreds of fellow warlocks and witches. 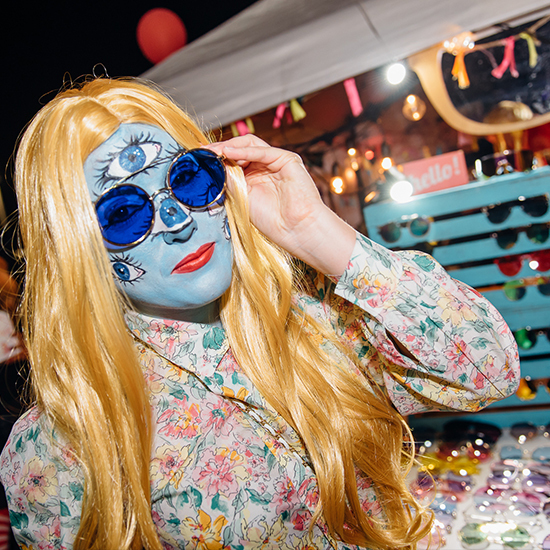 Bite down on food from over 20 of the best local food trucks and jam into the night as we turn Wynwood Marketplace into the spookiest spot in South Florida. 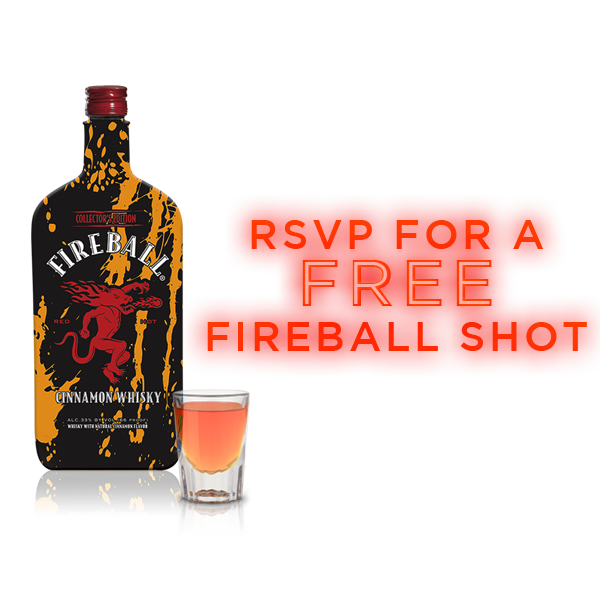 Free Fireball Shot with RSVP . 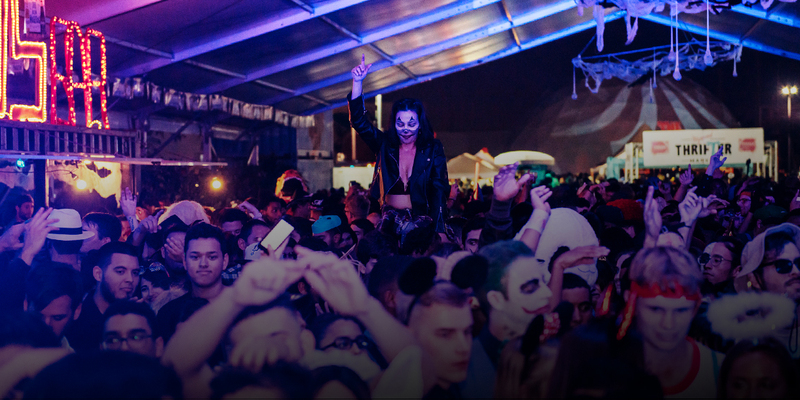 Gather your crew and #IgniteFrightNight this coming October 31st, where thousands of Miami’s most eclectic souls will be dressed in outrageous costumes for a costume contest! 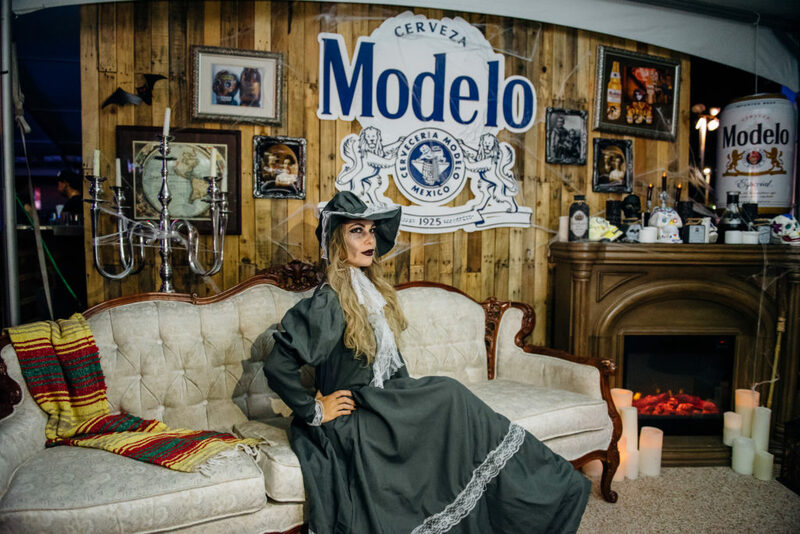 Beginning at 8 PM join the contest which is set to award the second place best-dressed guests with $100 worth of credit at the bar and the first best dressed with $100 in cold, hard cash. For those who think they’ll be killin’ it in the costume department, make sure to sign-up below to ensure entry into the contest! OUR VALUED SPONSORS & PARTNERS. 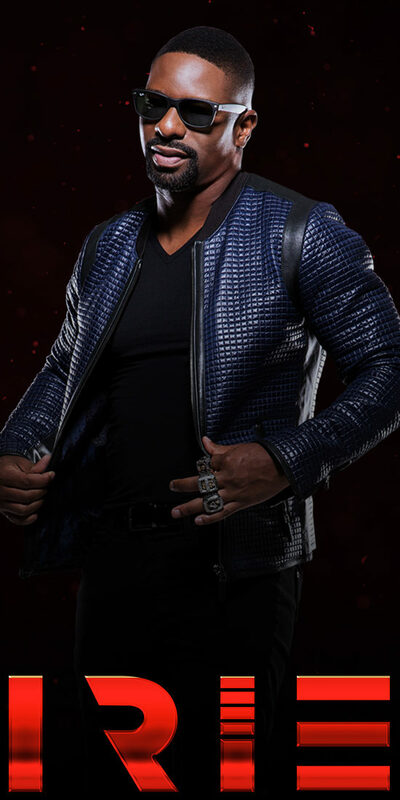 BECOME A SPONSOR OR PARTNER.. This event is open to all ages but you must be 21 and older to drink. We encourage everyone to come dressed in costume but don’t be lame. This block party is on Wednesday, October 31, 2018 from 7:00 PM – 3:00 AM. Yes, this is a free block party at the Wynwood Marketplace located at 2250 NW 2nd Ave.